Standing head and shoulders above the volcanic land of Easter Island are moai – huge human heads carved from rock more than 500 years ago. Created by the ancient Polynesians, the sculptures are still sacred to today’s islanders. The moai are testament to the extraordinary capabilities of the ancient Polynesians because they were difficult to construct and tough to transport around Easter Island. There are 887 statues, all of them male. Most experts believe the moai were meant to honour the spirits of deceased ancestors, existing chiefs, or others special to the Polynesians, but nothing has been proven. 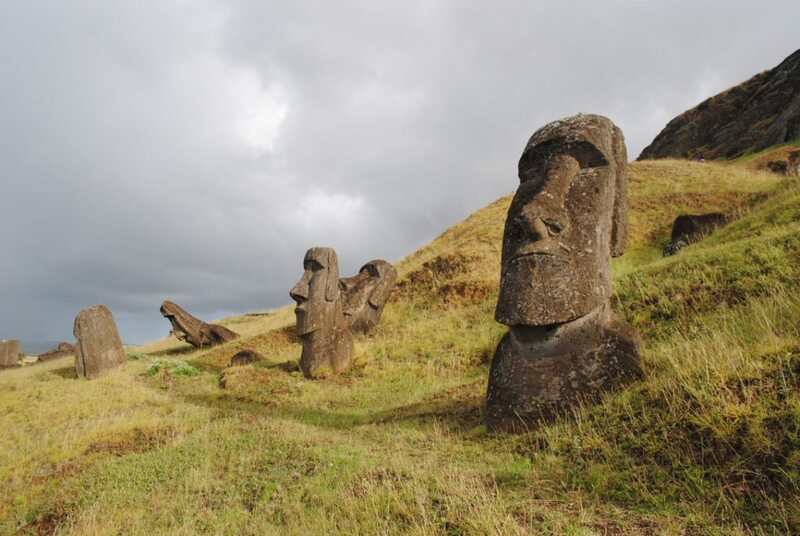 A large part of each moai is unseen because it is buried underground. The height of the tallest statue ever erected on Easter Island is about 10 m (33 ft). The biggest statue, nicknamed “El Gigante”, was found in a quarry. This mega moai is 22 m (72 ft) tall and weighs about 160 tonnes – as much as a large blue whale. 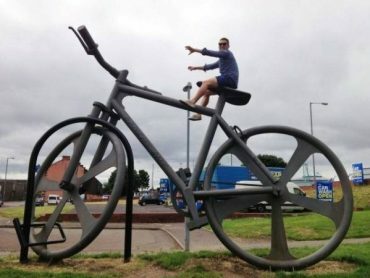 Can You Believe That These 26 Giant Objects Actually Exist?